Adam has everything he could want. He is a savvy businessman entrusted with his own personal branch of the company he’s worked for the past five years. He is successful, intelligent and about to check off the last box on his list. Just so happens the company he works for provides him the finances to do just that. After six months of testing, he is finally ready. Unbeknownst to Adam, the Serum he is about to take, ends up making him very sick. 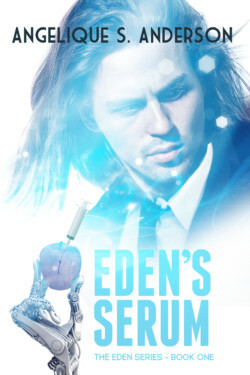 He finds out too late that Eden’s Serum has taken a life before and he’s about to be its next victim if he can escape the fall of humanity around him.